Halloween is just around the corner, so it’s time to pull out your spooky, sparkly & spunky costumes, or decorations & share a Halloween-inspired photo on our Facebook wall! A lucky winner will receive a Family Night Out… 4 AMC movie tickets, and a gift card for dinner at The Table! 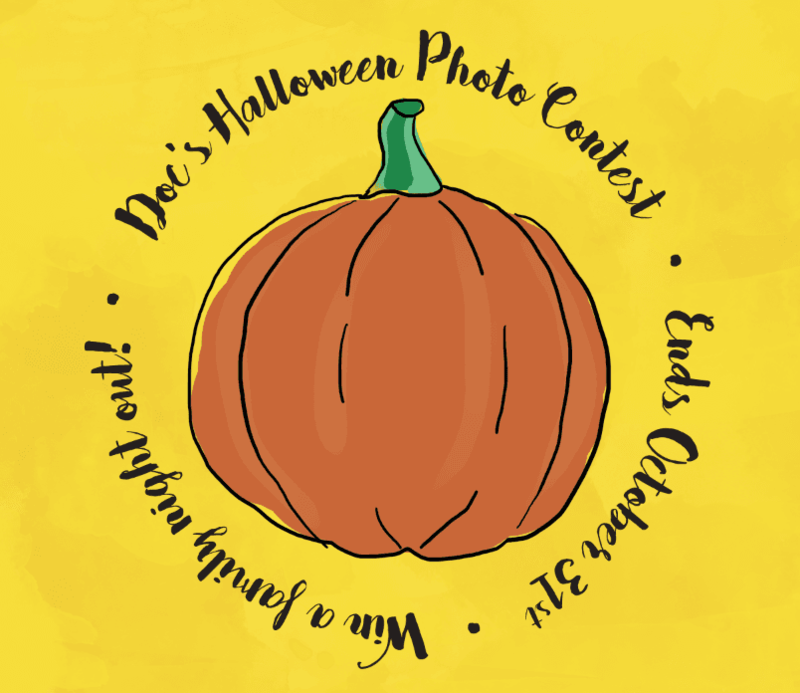 This contest ends on October 31st.